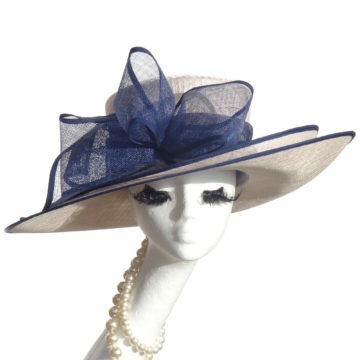 Mary-Anne is an independent milliner providing a bespoke service. 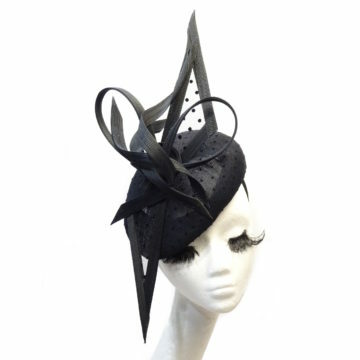 Mary-Anne is an independent Milliner providing a bespoke and ready to wear service. 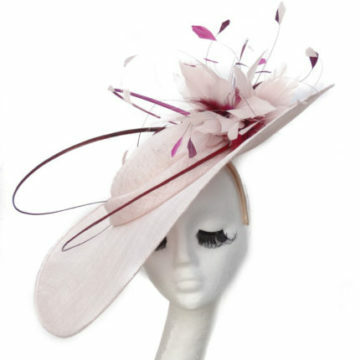 Her aim is to design an elegant hat or headpiece for you. She is a trained textile artist and exhibits nationally and internationally; her unique art has evolved into eye-catching headwear which is on display in her work room. Please contact Mary-Anne to make an appointment to try on some ready to wear hats or to discuss a bespoke headpiece to complement your outfit for your special occasion. If you wish to order anything from the collection pages please don’t hesitate to phone or email Mary-Anne to discuss how she can help bring together ideas with references from the website in alternative colours and fabrics.